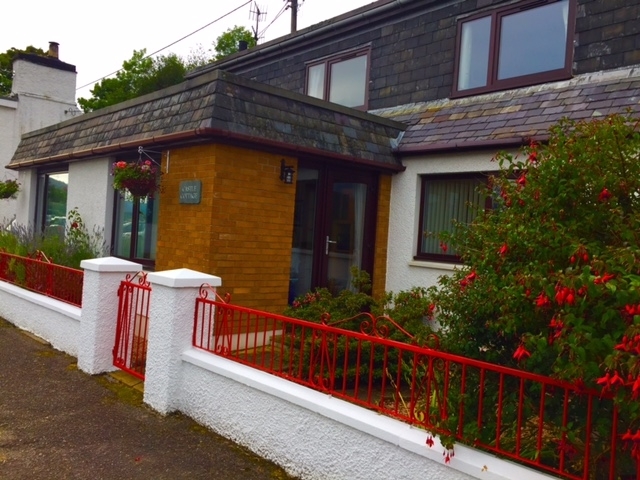 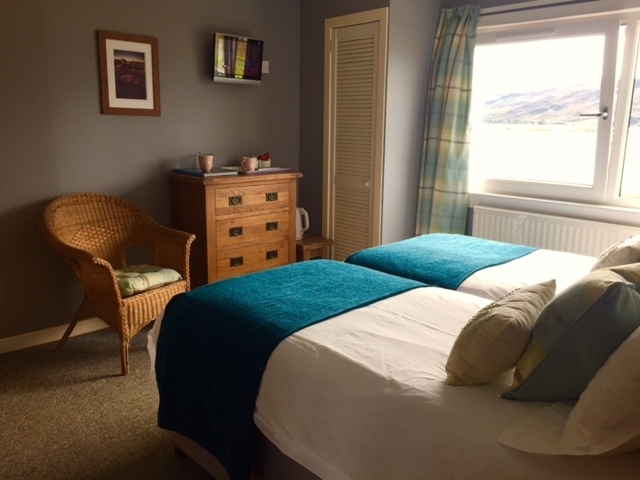 Fantastic accommodation available in the heart of the NW Highlands - ideal for exploring the outdoors! 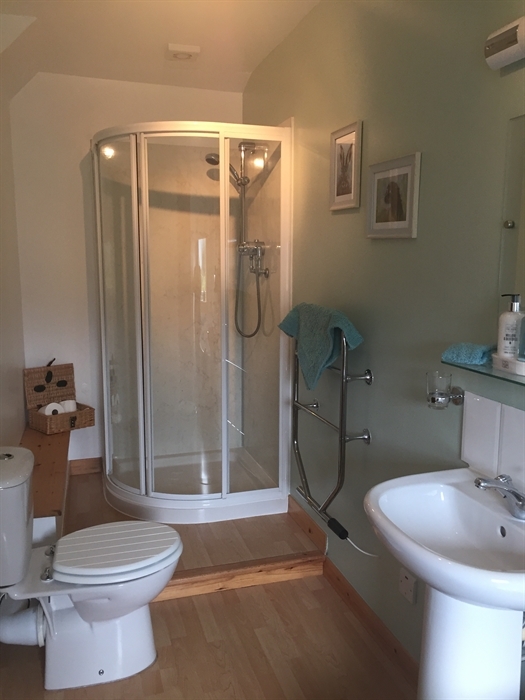 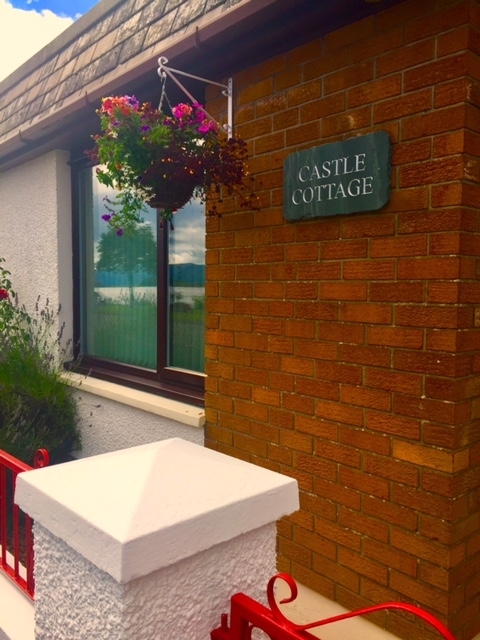 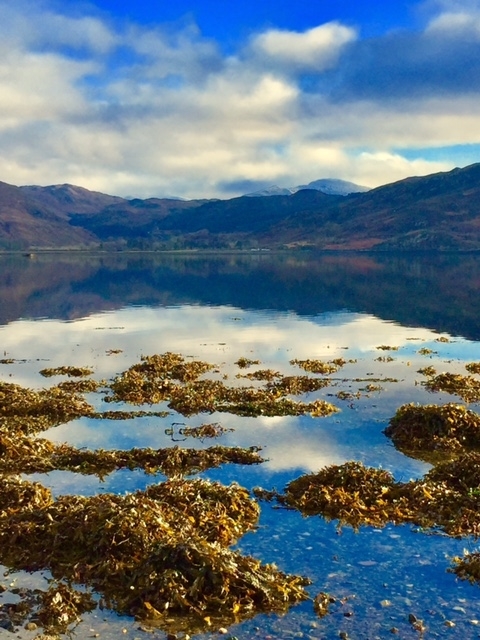 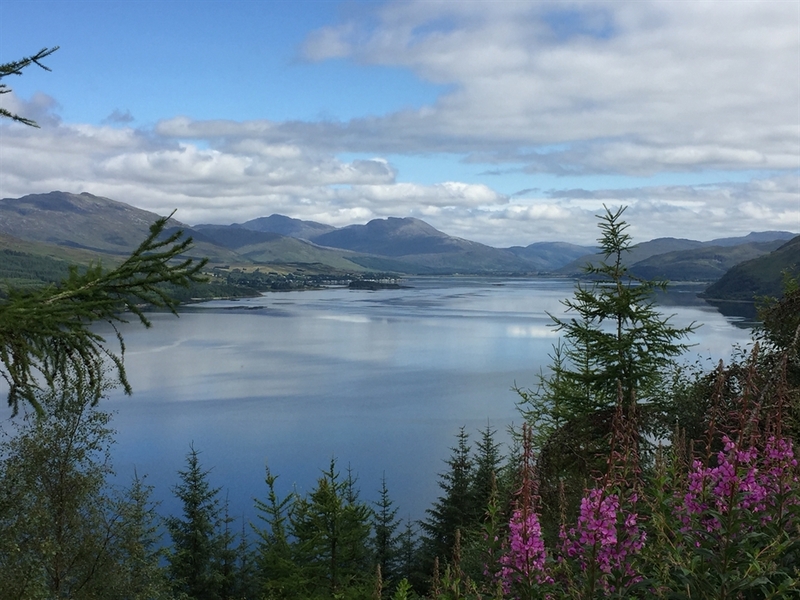 Whether you are a Munro Bagger, into walking, watersports or birdwatching or a spot of retail therapy in any one of the craft centres and galleries, then this location has something for you. 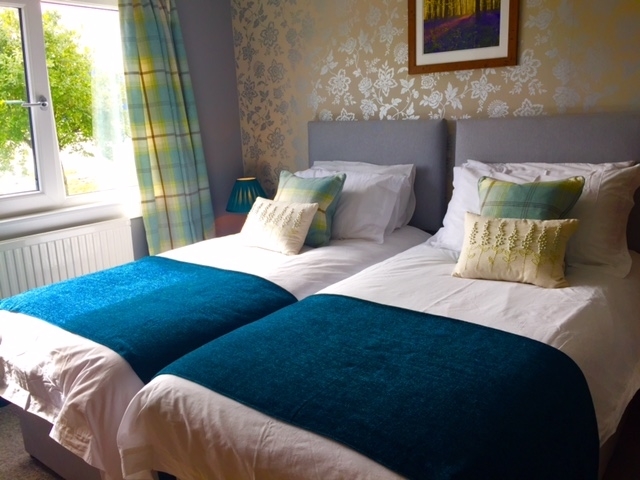 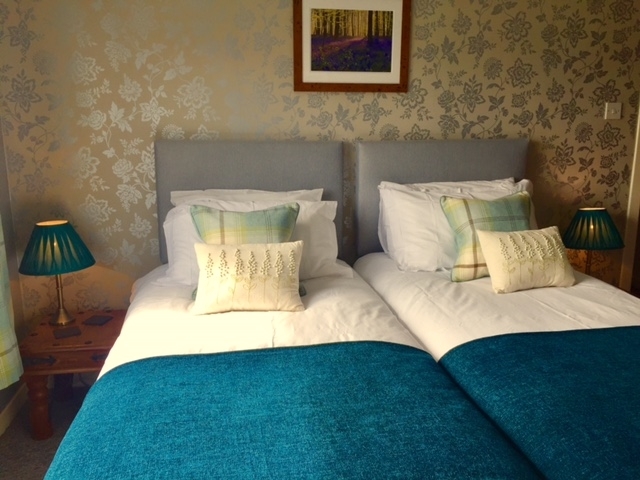 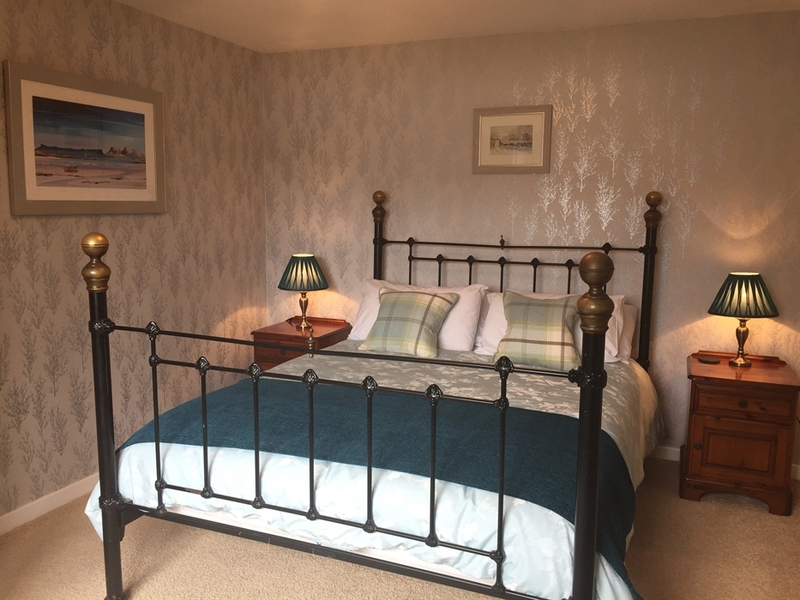 With two well-equipped and comfortably furnished bedrooms, we can cater for up to 4 guests, with one twin and one double room. 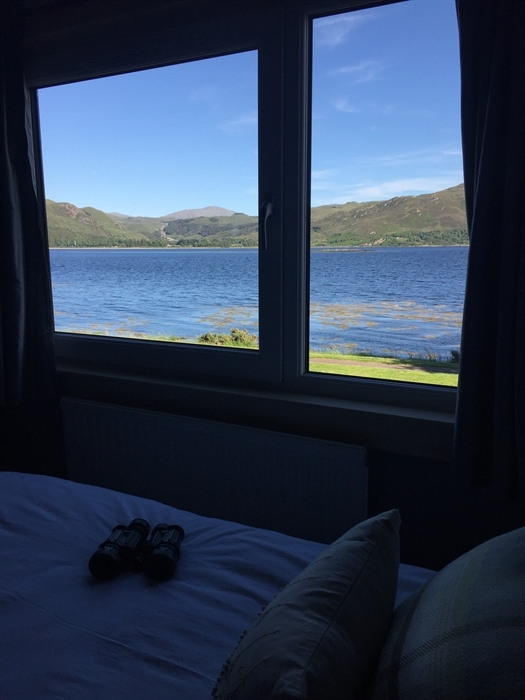 Both of our rooms are ensuite and enjoy amazing views across Loch Carron to the Attadale Hills and beyond.